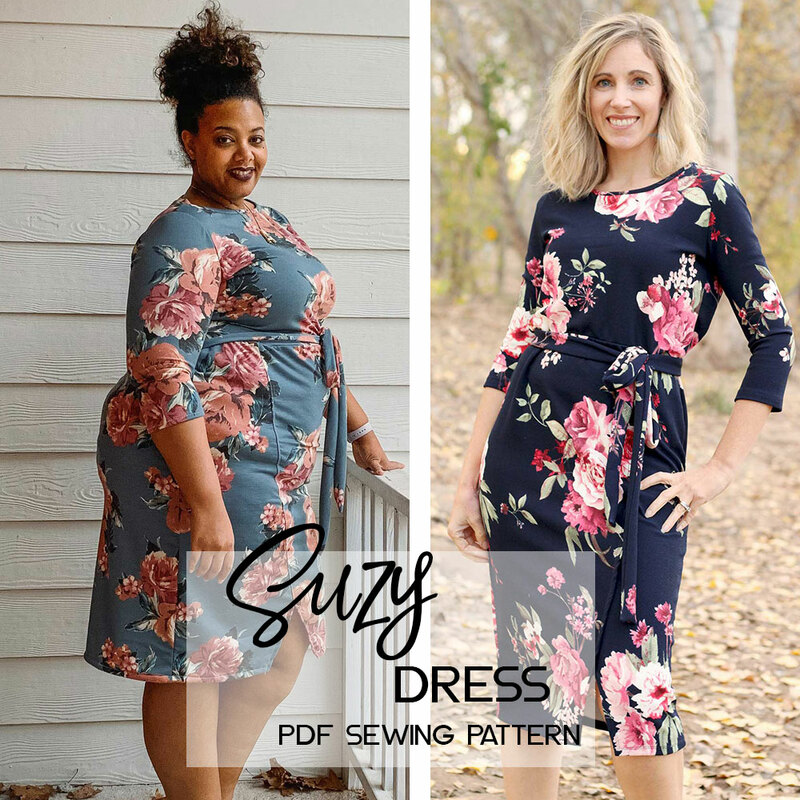 Suzy is a comfortable, elegant and easy to sew dress. 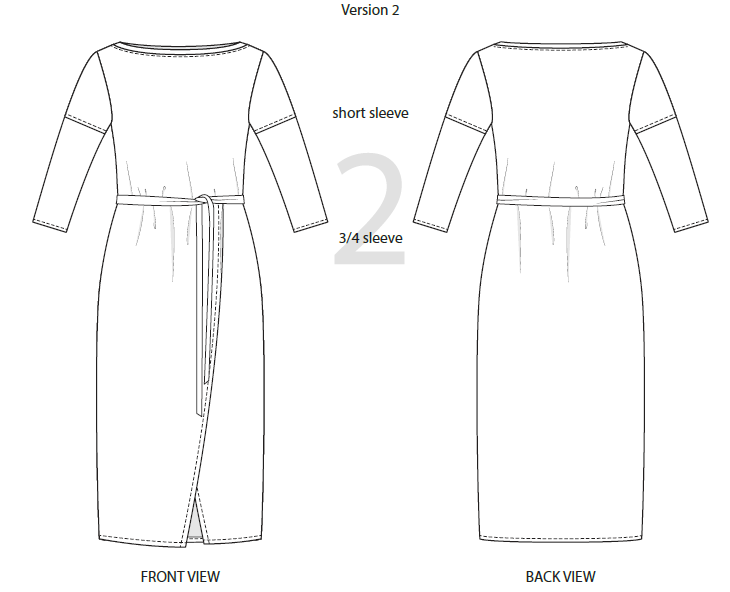 Intended for knit fabrics and with an overlapping front skirt it is the perfect dress to take you from work to weekend. Easy to style up or down, it would be a comfortable, yet chic alternative to the usual festive dress code. 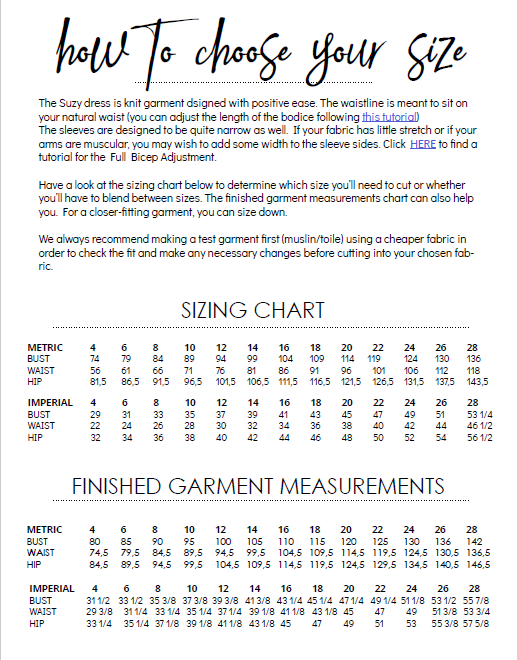 Suzy comes with two neckline variations: Version 1 features a scoop neckline, while version 2 comes with an elegant boatneck. 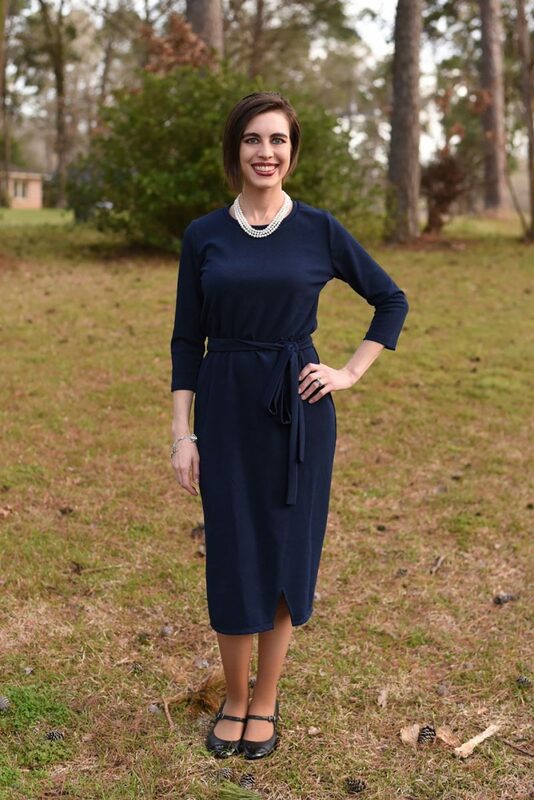 There are also two sleeve lengths to choose from, short or 3/4 length, which makes this dress perfect to wear all year round. 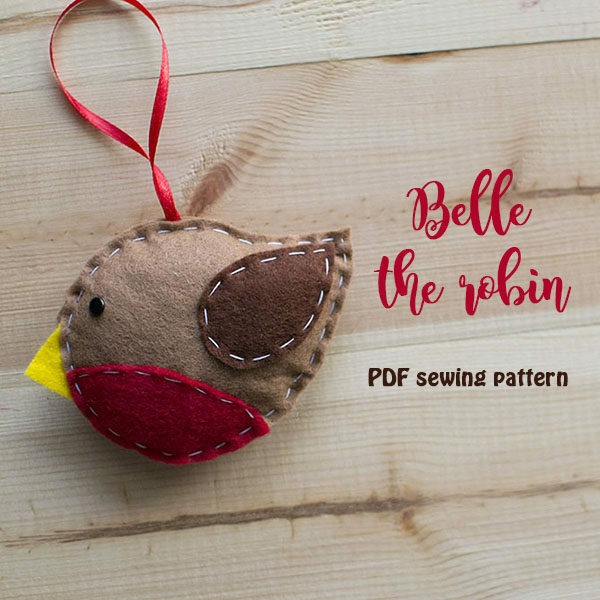 This pattern was designed with adventurous beginners in mind. 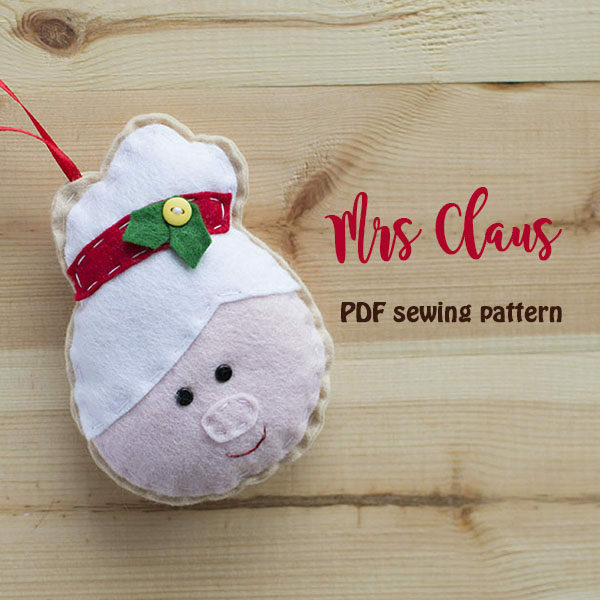 Even if you haven’t sewn with knit fabrics before, you will be able to tackle this project in a few hours, and if you get stuck anywhere, you can check our video sewalong for assistance. 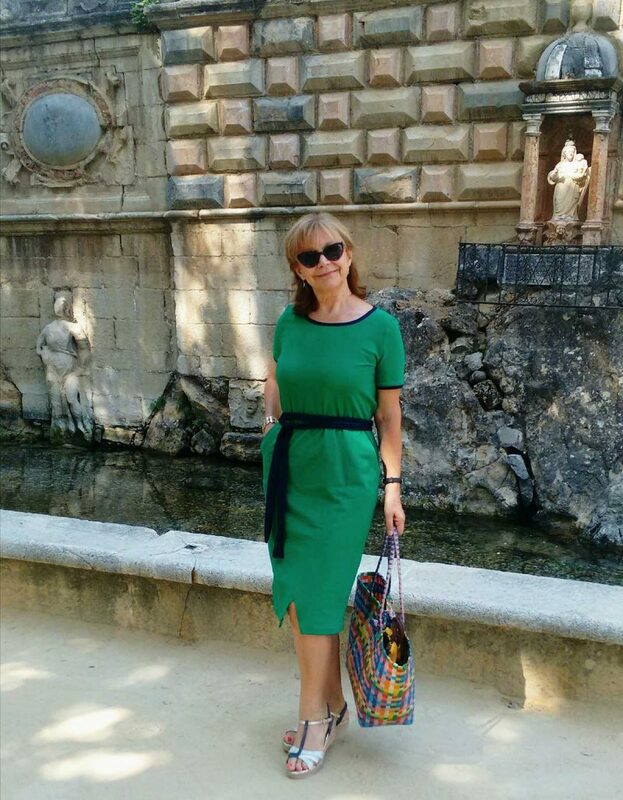 The Suzy dress is designed for knit fabrics with two-way stretch. 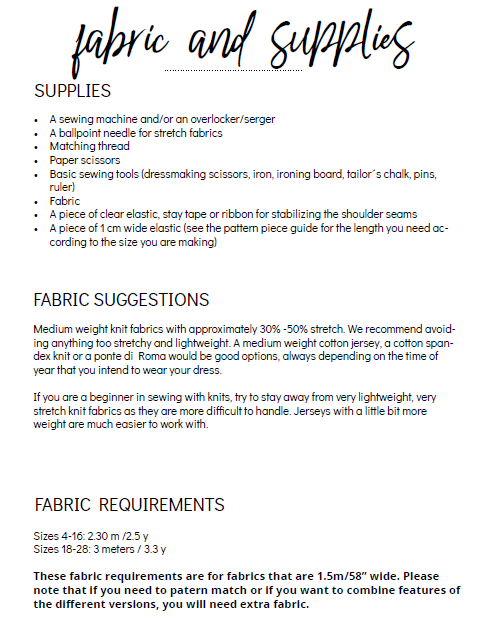 We recommend using medium weight knits with at least 20% stretch, such as cotton jersey, cotton spandex or ponte di Roma. 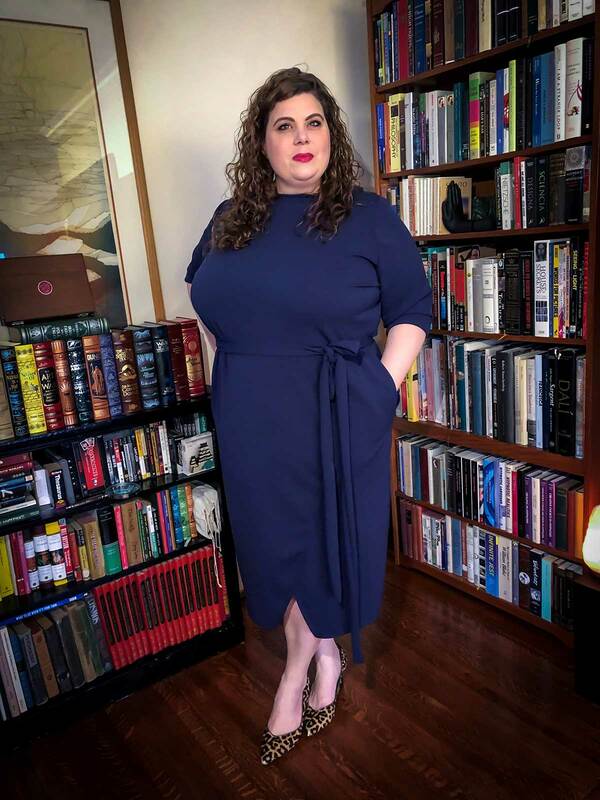 It is best to stay away from very thin and very stretchy fabrics, especially if you are making the dress versions, as these fabrics tend to stick to your body and aren’t very flattering. 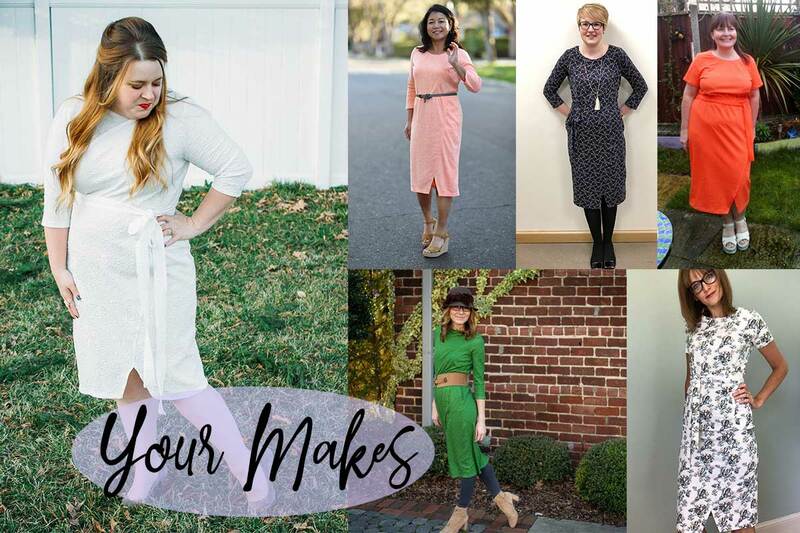 In addition, knits with more weight to them are are much easier to handle and work with, so keep that in mind if you are a beginner in working with these types of fabrics. 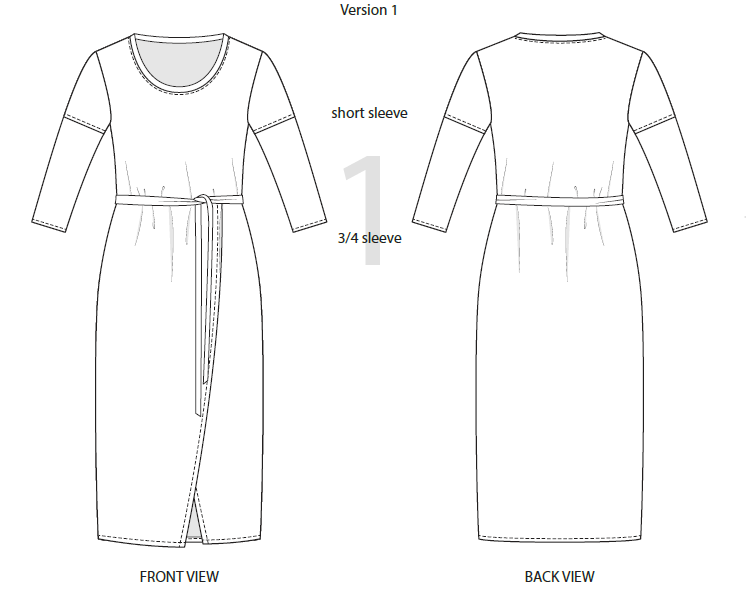 The pattern is sold in PDF format only. You will receive an instant download with all the files in the e-mail address you provided. No physical product will be mailed to you. There are two print sizes available, A4/US letter (print at home) and A0 (copyshop) files. 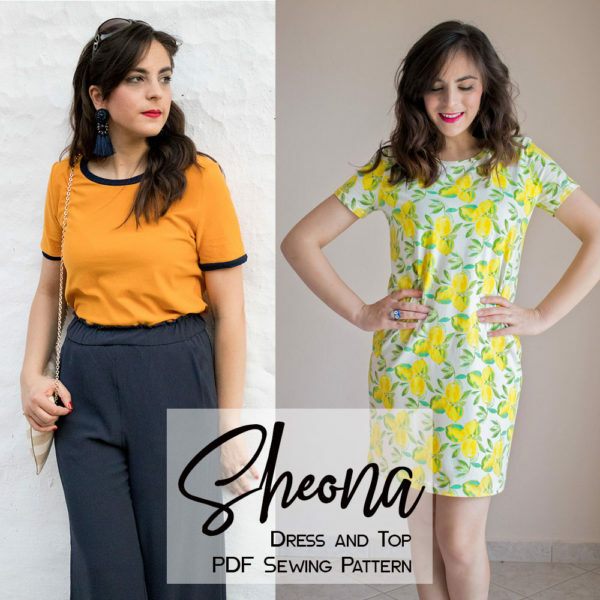 Athina Kakou patterns are licensed for individual use only, and can only be used to make garments for yourself or as gifts. The garments you make from the patterns cannot be sold to others. Such a nice dress pattern! 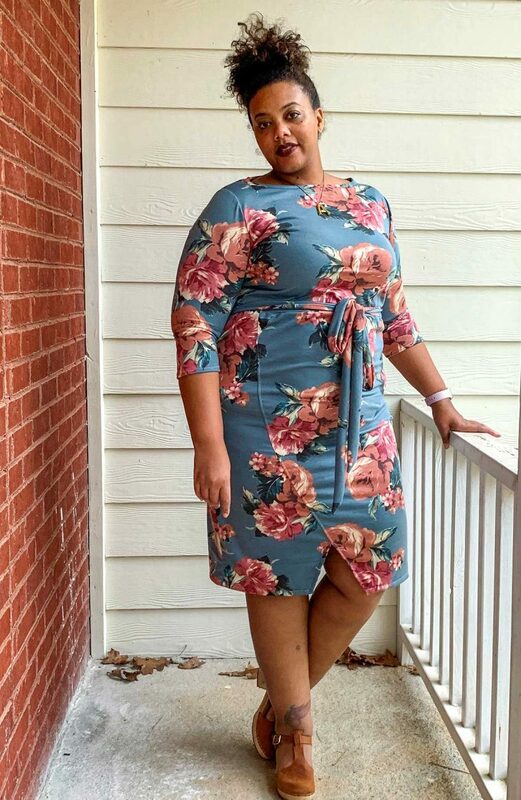 This dress is such a classic look, and is appropriate for any occasion. 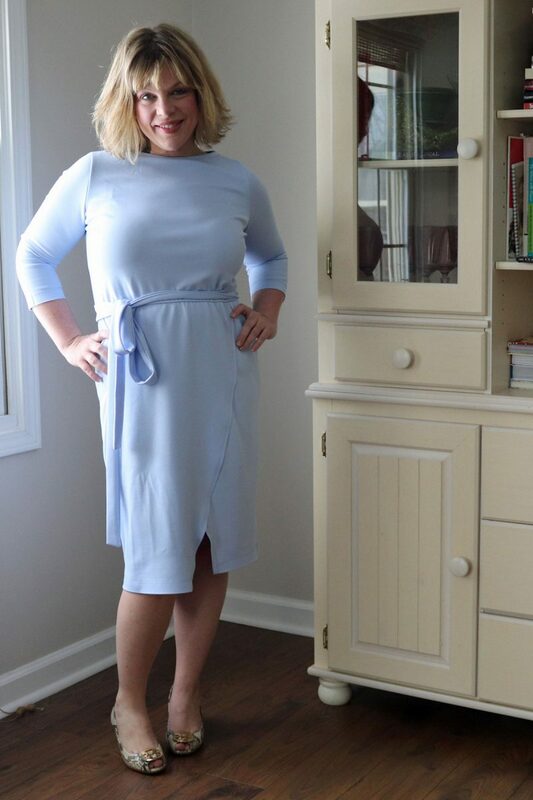 I love the two neckline options. The tie belt cinches in the waist beautifully. 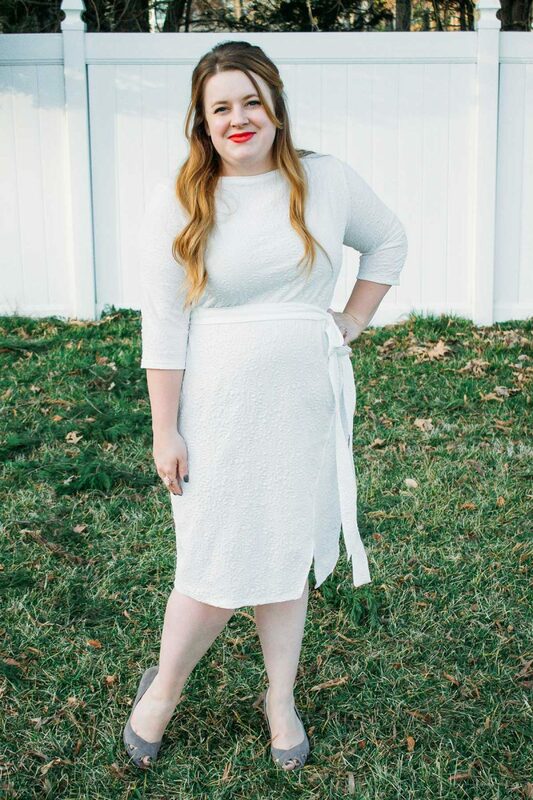 The hem is a bit different from anything I’ve seen on any other pattern. 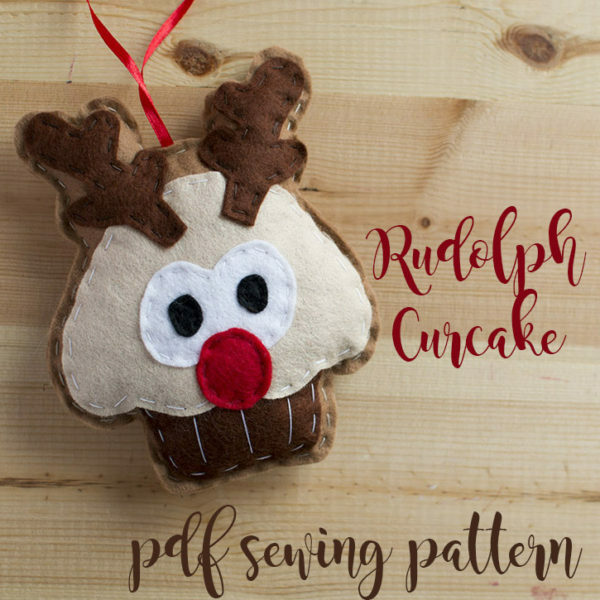 This is a must have for your pattern collection! Perfect for any time of the year with the short or the 3/4 length sleeves. 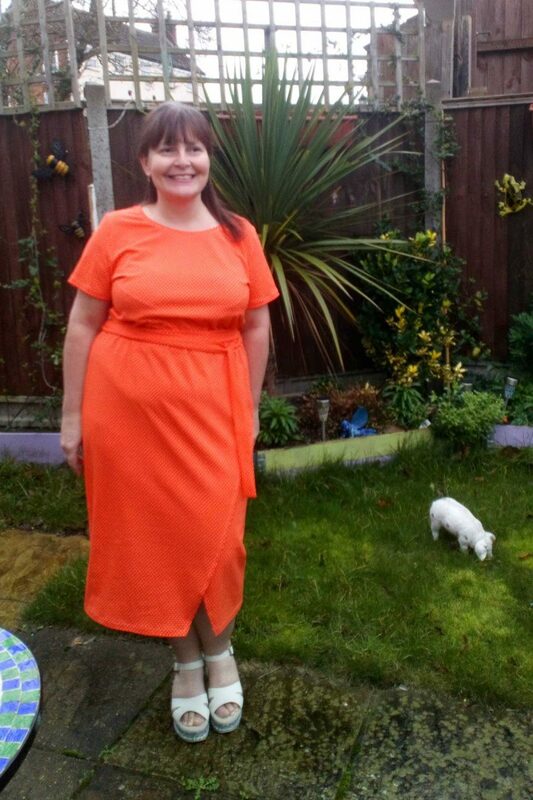 I love the scoop neck I’ve made, but am looking forward to trying out the boatneck option! You will be glad to have this one!